India and China have been dealing with their worst military tension in decades since Indian soldiers stopped the Chinese from constructing a road on the remote Doklam plateau in the eastern Himalayas. India and China have been locked in a standoff in the Sikkim sector for over two months. Days after footage emerged of Indian and Chinese soldiers fighting at the border at Sikkim, Home Minister Rajnath Singh said that the confrontation will end soon. China offered no assurances, instead blaming India again for the altercation that has extended into its third month and for the clashes that erupted with soldiers from both sides throwing stones at each other. 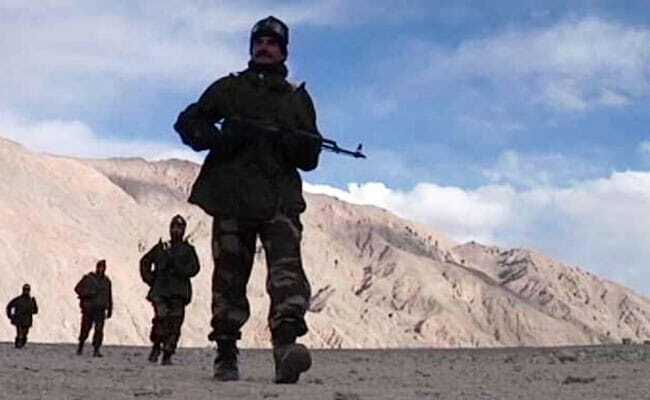 Chinese Foreign Ministry spokeswoman Hua Chunying said today, Chinese border forces were carrying out "normal" patrols on the Chinese side of the Pangong Lake located in Ladakh in the western Himalayas. "During this time they were obstructed by Indian border forces and the Indian side took fierce actions, colliding with the Chinese personnel and having contact with their bodies, injuring the Chinese border personnel," she told a daily news briefing. What India did went against the two countries' consensus to keep the peace on the border and it endangered the situation there, she added, stating, "China is extremely dissatisfied with this"
Indian military sources have disclosed that the clashes broke out after Chinese troops attempted an incursion. Some of the Chinese soldiers carried iron rods and stones, and troops on both sides suffered minor injuries, the sources have said. "A deadlock is going on between India and China in Doklam. But I think a solution will come out soon. China will also take a positive step from its side," Mr Singh said as he addressed the paramilitary Indo-Tibetan Border Police (ITBP). "We want to maintain good relations with our neighbours. We don't want conflict, we want peace." The ITBP guards India's 3,488-kilometre border with China along the northern Himalayan mountain range. India and China have been dealing with their worst military tension in decades since Indian soldiers crossed the border at Sikkim to stop the Chinese from constructing a road on the remote Doklam plateau in the eastern Himalayas. China says it has every right to build a road on its territory, but Indian and Bhutan say the land belongs to the tiny Himalayan kingdom. Delhi has also said that it had warned that the road would be seen as a major provocation because it allows China access to the narrow sliver of land called the "Chicken's Neck" that links mainland India with northeastern states. Chinese media and ministers have been aggressive in statements, warning of a military escalation and punishing consequences for India if Delhi does not pull back its soldiers. 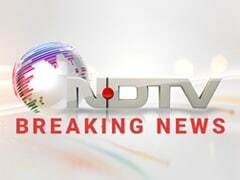 India has warned that its military is ready to defend its borders and suggested that both countries withdraw troops to allow talks to resolve the conflict. India has so far not ruled out Prime Minister Narendra Modi's participation next month in a summit of the BRICS group of nations in the Chinese city of Xiamen.